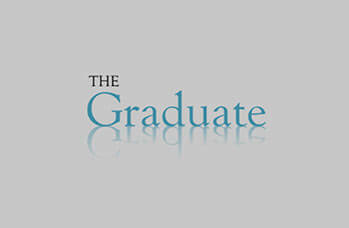 My experience with The Graduate was straightforward and effective. I had originally applied for one of their roles through another website, They got in touch with me and we had a Skype chat about my background and what I was looking for. I was changing industries from my previous experience and wasn’t having much luck. They found me several appropriate roles but in the end one that suited me perfectly. They coached me through the interview and was very thorough on getting my feedback and the interviewers. They chased them to get me an answer as soon as possible so there was no waiting and wondering. After I accepted the position they didn’t just forget about me, they’ve emailed to find out how it’s going and offer continues support!